Queen of the Clan: My Book Cover Has Arrived! My Book Cover Has Arrived! 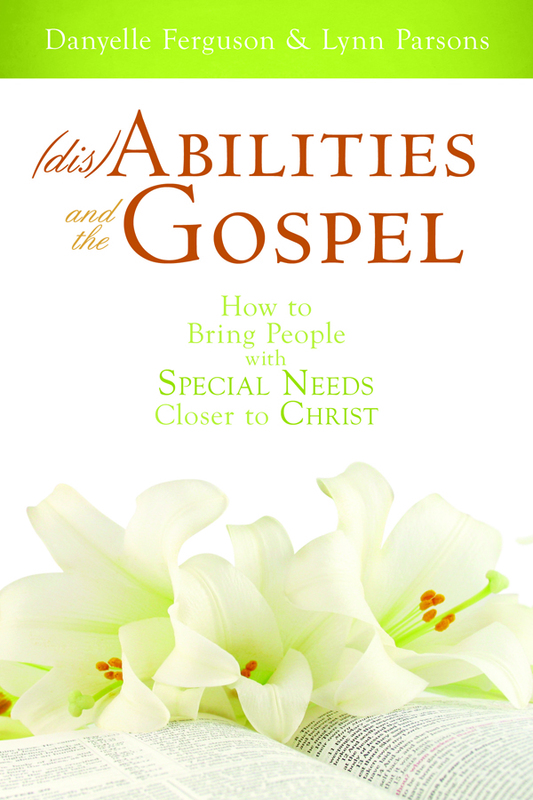 I also discovered (dis)Abilities and the Gospel is available for pre-order at Barnes and Nobles and Amazon. I'll also be putting a shopping cart on my blog and website this week for anyone who would like to order autographed copies. I can't wait for this summer's book tour. In the next few weeks, we'll have book signing dates to announce. It's all coming together. I'm so grateful this book is finally going to be available to help families and church leaders. What an incredible blessing! Thank you everyone for your continued support and encouragement. Much love to you all. Beautiful! 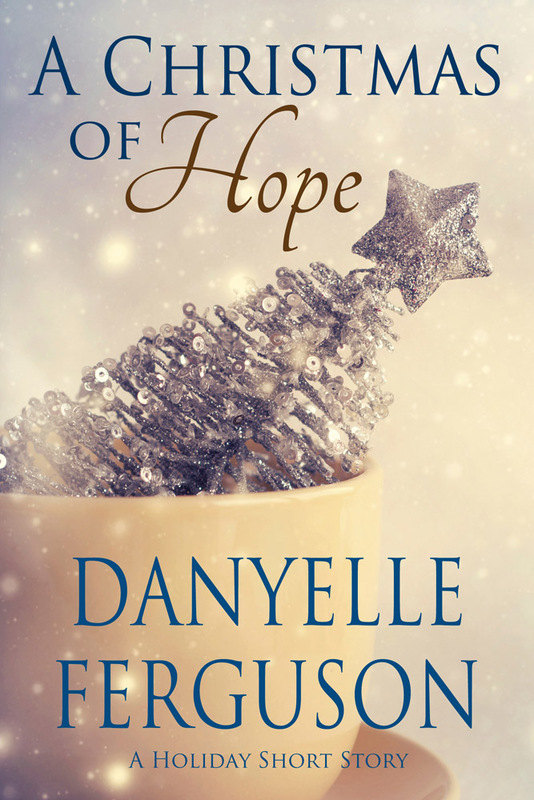 I'm excited for you--it's a wonderful cover! That is a beautiful cover! I'm so excited for you. It's a great cover! So glad your boook has found a home. Wow Danyelle! It's beautiful! I'm so excited for you! I can't wait to get my own copy! Wow, it's gorgeous! I'm so excited for you! I can't wait to read it. 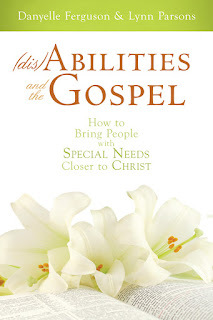 Being a mother of a child who has some special needs, I hope this book gets into the hands of church leaders everywhere. Love it! So excited for you. Wonderful! It's so pretty. I am happy for you! oo it's such a beautiful cover! I'm so excited for you! There are so few books that use white as the cover color. This will really pop on the shelf. The lilies on the scriptures is a beautiful picture and a beautiful metaphor. Beautiful cover!!! I'm thrilled for you. This is so exciting! Beautiful cover-perfect! Having just found your blog I'm so happy I came on a fantastic day! Fabulous cover art! You should be elated! That is a gorgeous cover. I'm so excited for you.